The net loss was 39.9 million euros ($55.4 million) compared with a 4.06 million-euro deficit a year earlier, Zeewolde, Netherlands,-based Spyker said Oct. 29 in a statement. 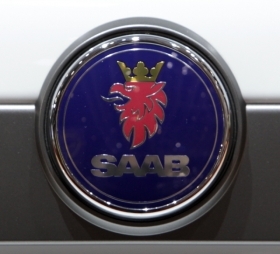 Sales jumped to 275.5 million euros from 1.1 million euros as Saab began contributing revenue. Spyker said Oct. 29 it is still finalizing its valuation of the Saab assets and that it was "not unreasonable" to expect the value to be adjusted upward.